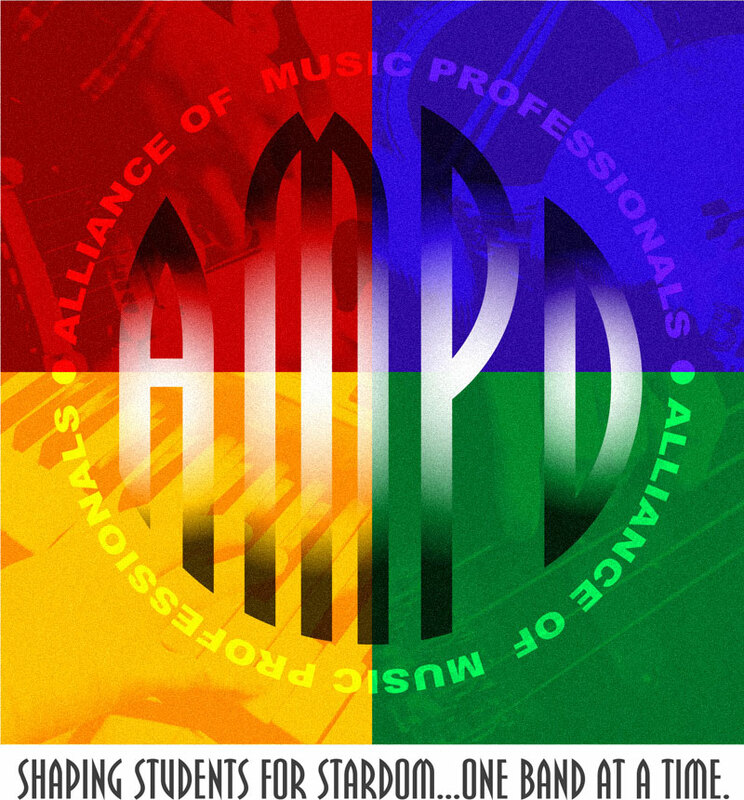 A.M.P.’D stands for the “Alliance of Music Professionals”. 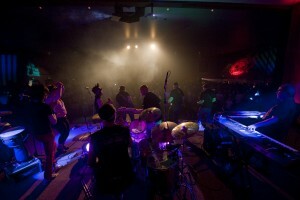 It’s the exclusive Rock Band Training Program of On Track Music and the Groove Dr’s. 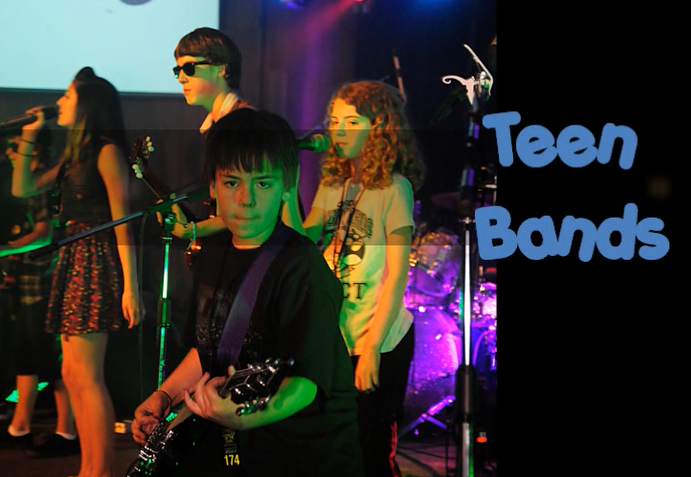 Enroll in our Rock Band! Students who enroll in our AMPD band training program learn the Right Way to put a REAL band together. AMPD bands vary in personality and style depending on the band members. 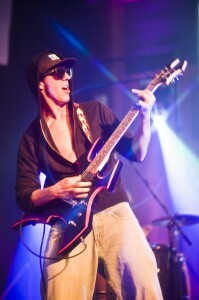 Some bands are electric guitar based, performing everything from Classic Rock to Modern Metal. 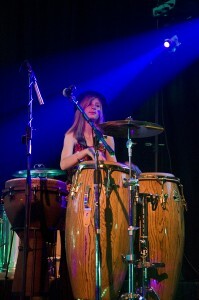 Other bands are acoustic based and focus more on an “unplugged” style of performance. We welcome students of all ages into our AMPD band program and we encourage students to explore all styles of music. 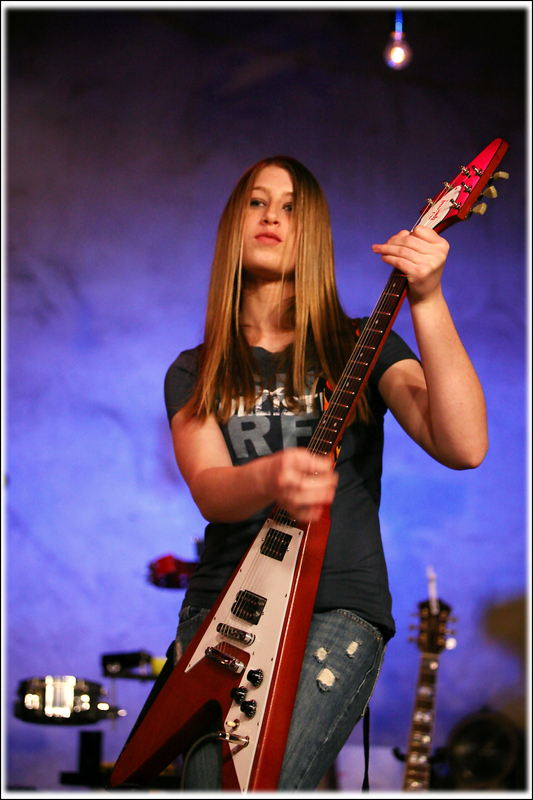 We try our very best to match students together in similar age groups and areas of interest. Weekly practices are held in a safe environment in our professionally equipped rehearsal studio. 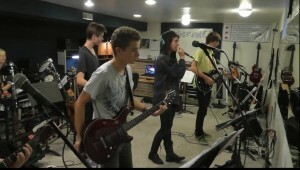 Band mates learn to work together as a team and become great friends in the process . AMPD bands are given numerous opportunities to play at exciting public events. They are always one of the most anticipated features of our super-cool annual Student Fest, Summer Jam, and Winter Expo concerts. 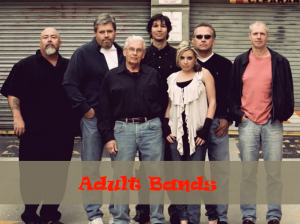 AMPD bands also make regular appearances at our monthly “Winger’s Unplugged” shows. Members of the AMPD bands choose their own band names, attend real photo shoots, and help choose the songs that they play and perform. 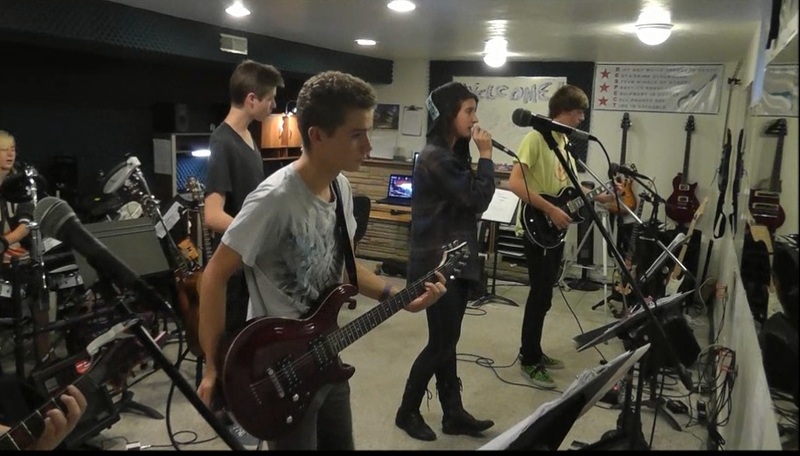 If you want to learn the Right Way to put a REAL band together, then you need to check out On Track Music and the Groove Dr’s famous AMPD Student Rock Band Program. 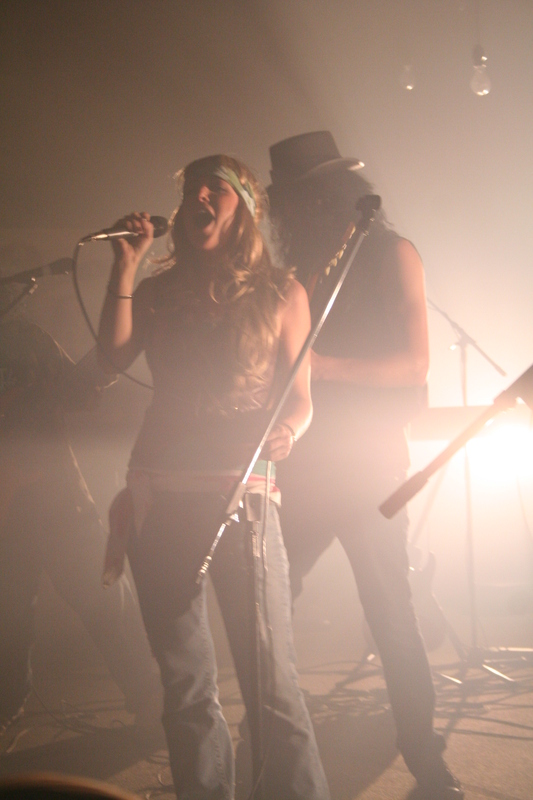 Check out the AMPD video at the bottom of the home page for more info!